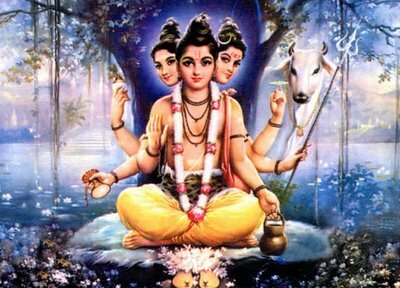 Datta Jayanti, also known as Dattatreya Jayanti, is a Hindu holy day, commemorating the birth day celebration of the Hindu god Dattatreya (Datta), a combined form of the Hindu male divine trinity of Brahma, Vishnu and Shiva. It is celebrated on the full moon day of the Margashirsha (Agrahayana) month according to the Hindu Calendar (December/January) throughout the country, and in particular in Maharashtra. 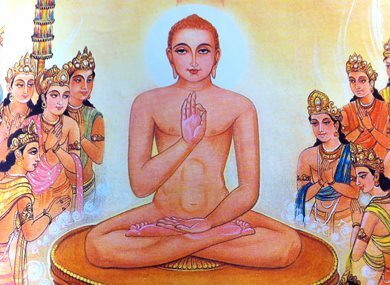 The festival of Maun Ekadashi (also known as Maun Agyaras) is an auspicious Jain festival which falls on the 11th day of the month Magshar (Magshar Sud 11). 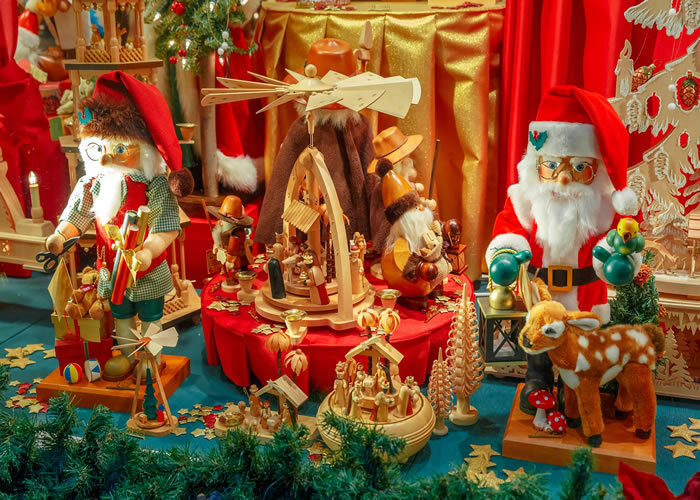 According to the English calendar, this year it falls on the 23rd of December, 2012. 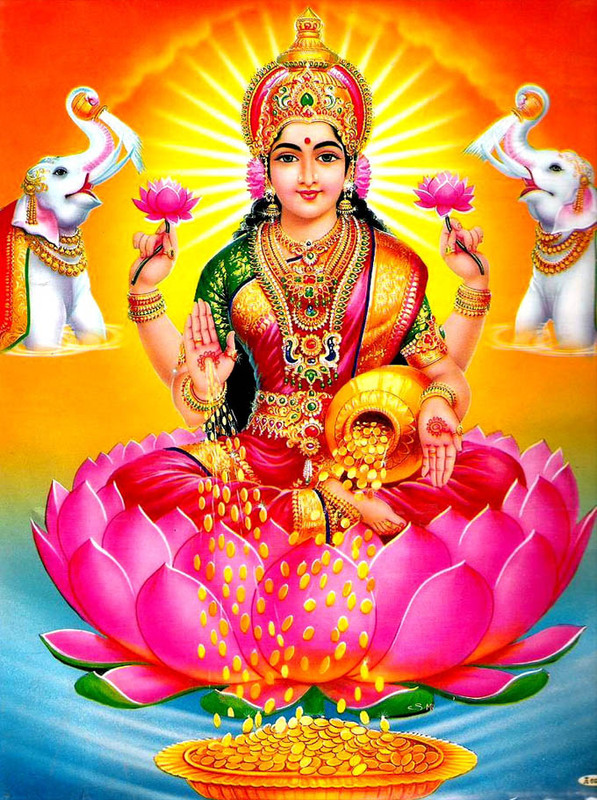 Kartik Krishna Amavasya – Luminous festival of Deepawali. By Dr Surendra Kapoor — Sep 14, 2017. 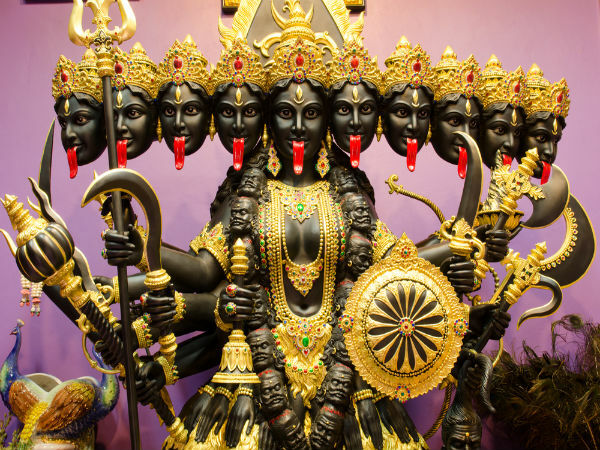 It is said that once Lakshmi, together with all other gods, was kept imprisoned by King Bali. 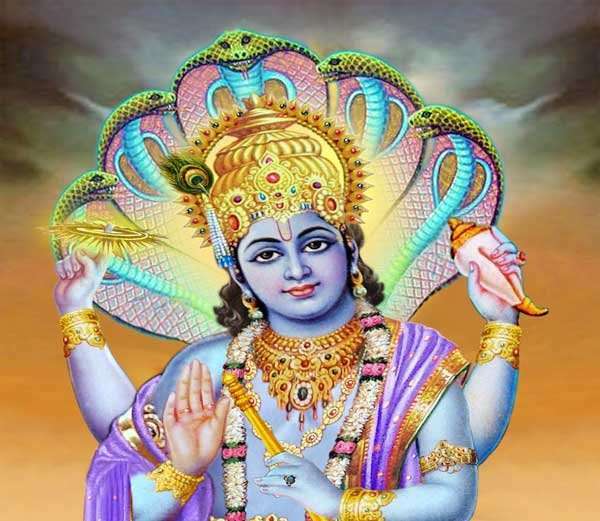 On the very day of Kartik Krishana Amavasya, Lord Vishnu liberated all of them from the confinement. Utpatti Ekadashi also known as Utpanna Ekadashi is a Hindu holy day celebrated on the 11th lunar day (Ekadashi Tithi) of the Krishna Paksha (waning moon phase) in the Hindu Calendar month Kartika (as per Marathi, Gujarati, Telugu and Kannada Calendar) or Margashirsha (as per North Indian Calendar) which in the Gregorian calendar falls in October or November. 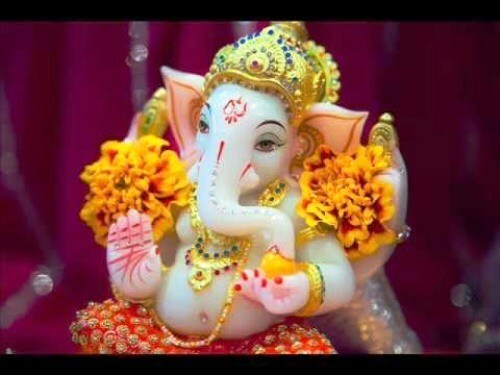 Sankashti Chaturthi is an auspicious day dedicated to Ganesha. 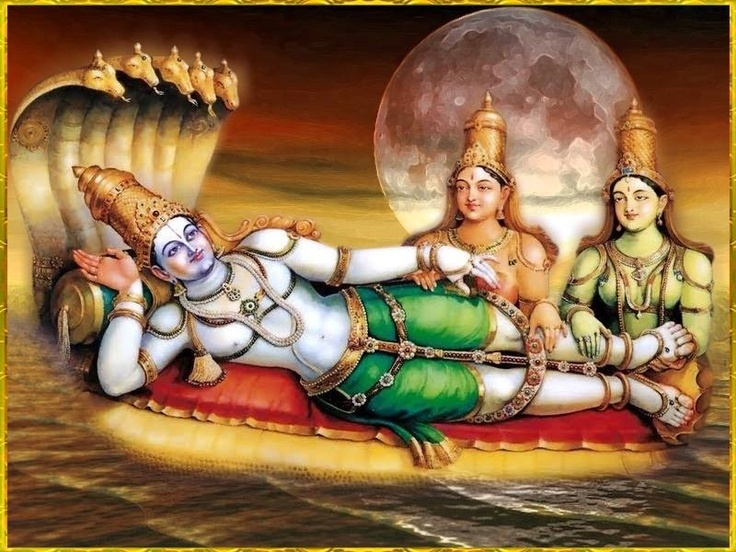 This day is observed in every lunar month of the Hindu calendar on the fourth day of Krishna Paksha. If this Chaturthi falls on a Tuesday it is called Angaraki Sankashti Chaturthi. 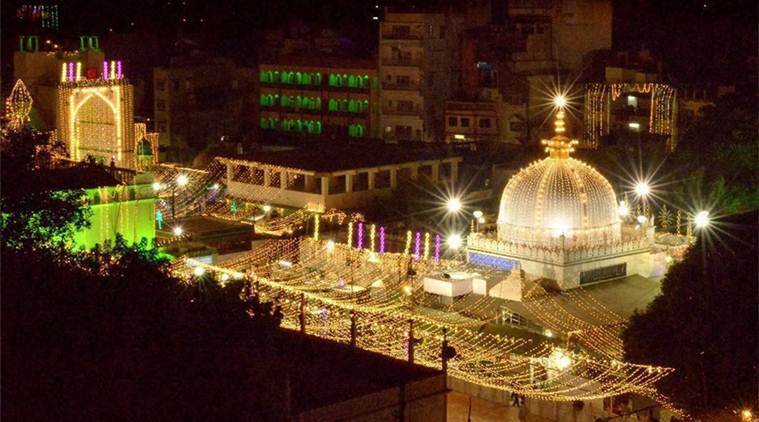 Mawlid is the observance of the birthday of the Islamic prophet Muhammad which is celebrated in Rabi’ al-awwal, the third month in the Islamic calendar. Bhai Dooj / Bhau-Beej / Bhai Tika / Bhai Phonta is a festival celebrated by Hindus of India and Nepal on the second lunar day of Shukla Paksha in the Vikram Samvat Hindu calendar month of Kartika. 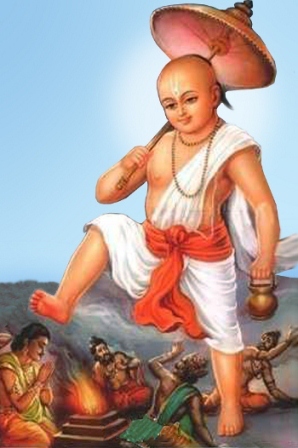 Bali Pratipadā (Sanskrit: बालि प्रतिपदा,Marathi: बळी-प्रतिपदा or Pāḍavā पाडवा,Kannada: ಬಲಿ ಪಾಡ್ಯಮಿ or Bali Pāḍyami) is the third day of Deepavali (Diwali), the Hindu festival of lights. It is celebrated in honour of the notional return of the (Daitya)-king Bali to earth.